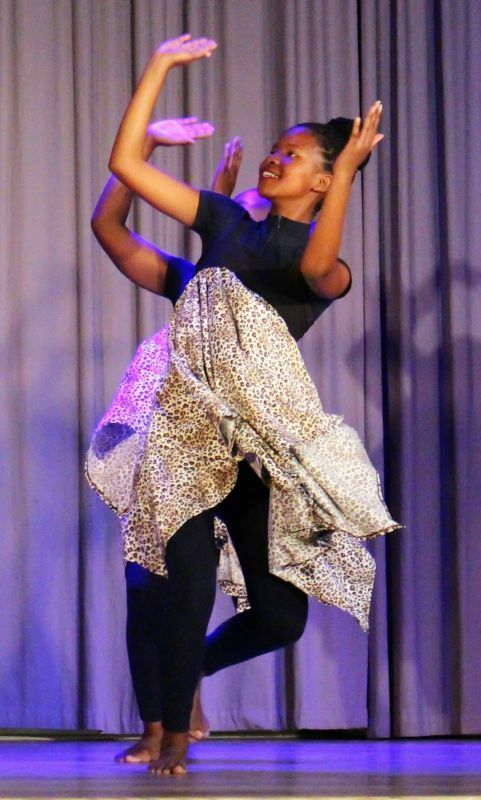 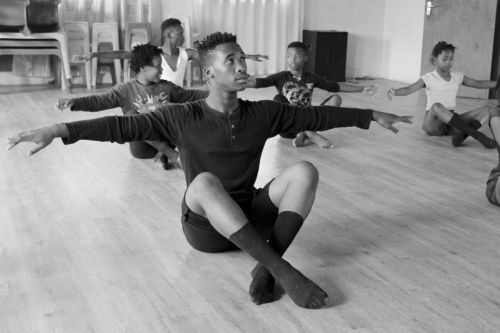 Dancescape South Africa’s main focus is on developing the youth in our disadvantaged, rural communities through dance. 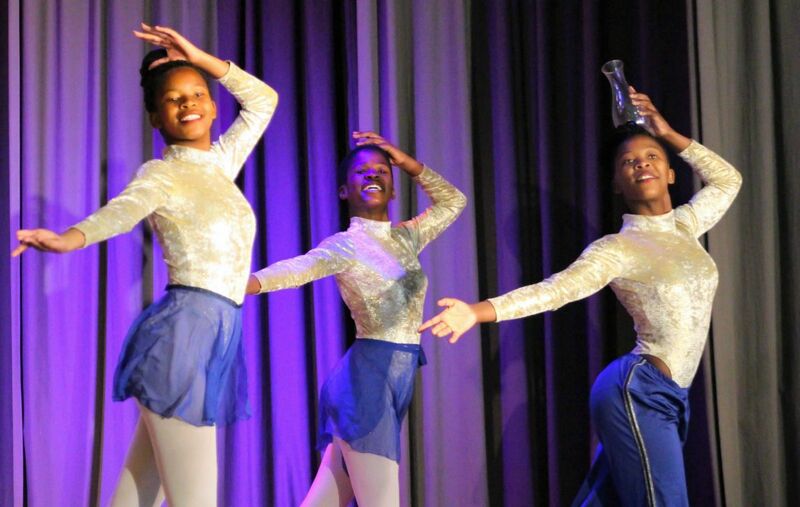 Dancescape South Africa provides the youth with an opportunity to not only learn the art of dance but also to perform throughout the year. When adequate funding is available they strive to provide further training opportunities in Cape Town and abroad. 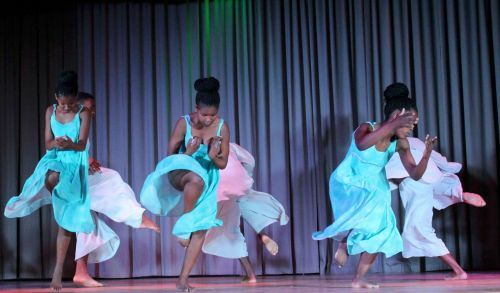 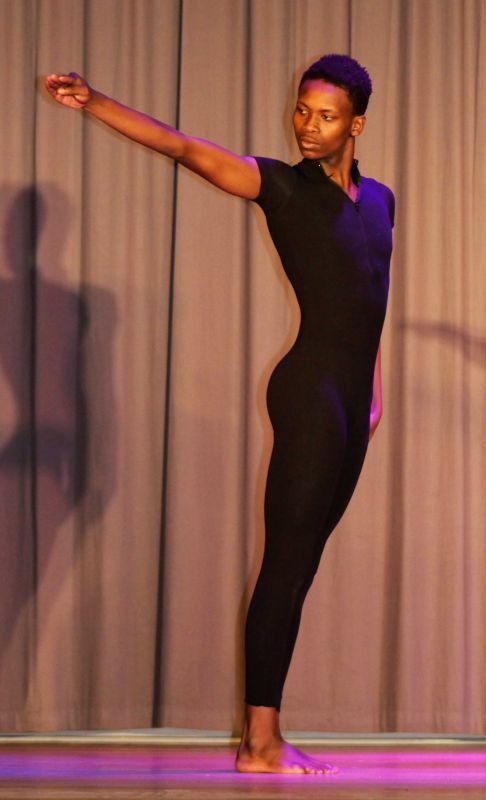 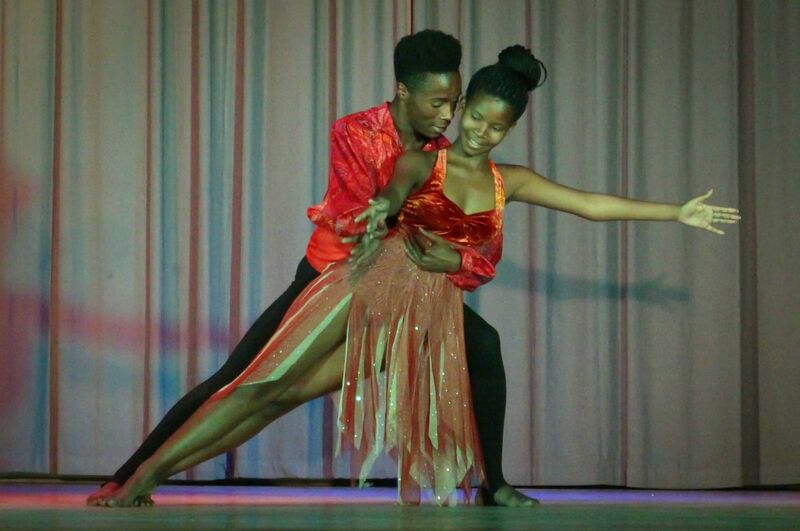 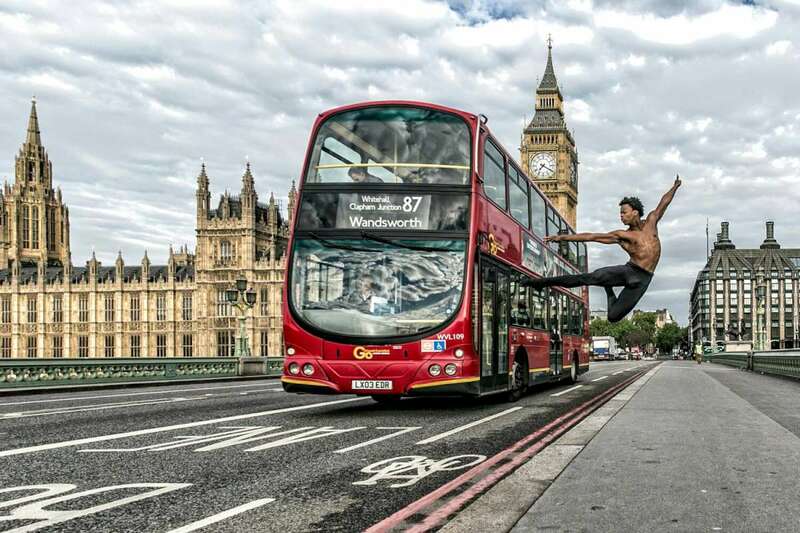 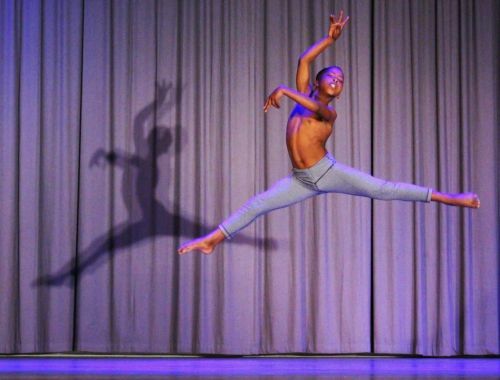 Remarkable talent has been revealed – in so much that many who have grown up in these townships are now working as professional dancers all around the world. * The Dancescape project that work with children from the previously disadvantaged communities - training and building a passion for Dance. The dance practices happen weekly in Zolani and this is now packaged as a tourism attraction- a real authentic experience shared with visitors and locals alike. 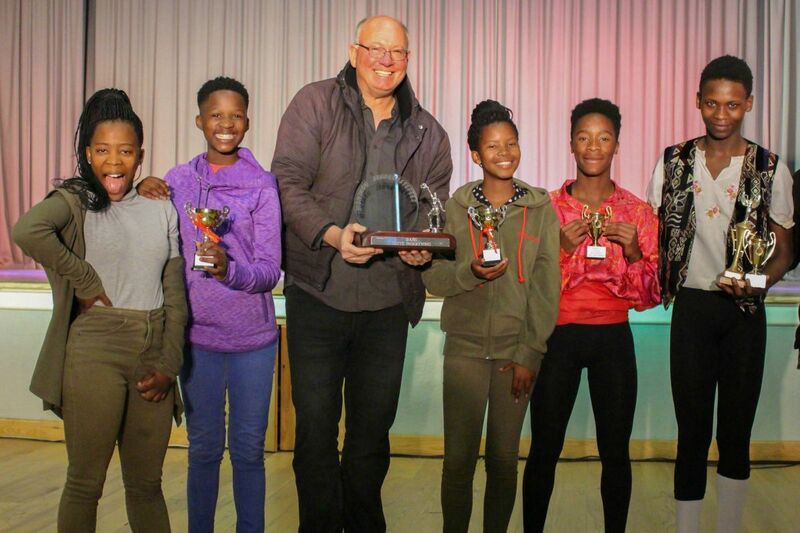 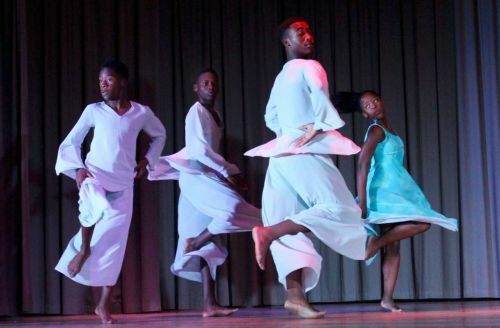 * In collaboration with Tourism, Dancescape is fast becoming a definite tourist attraction – where visitors gets taken to the spot in Zolani where they practice - making the audience part of a real authentic local community project and display of talent. 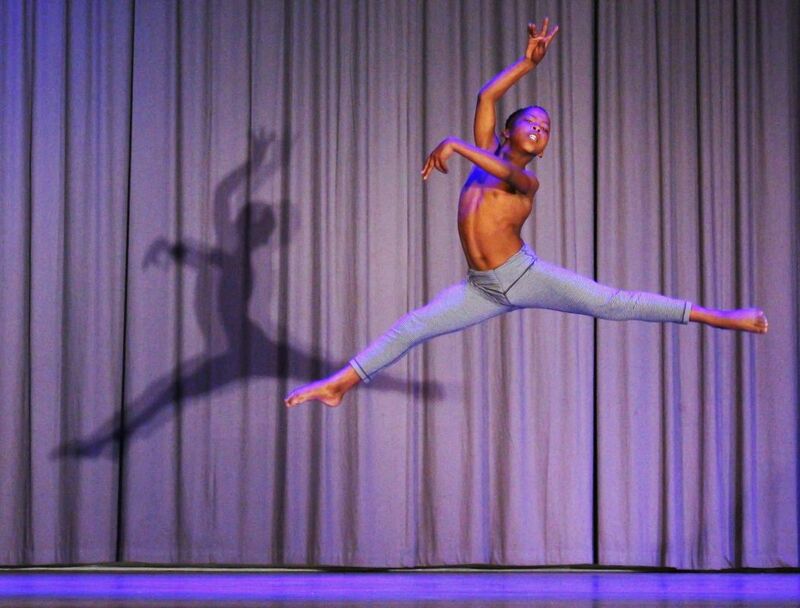 * The Dancescape students get offered regular platforms for performances at festivals and events.